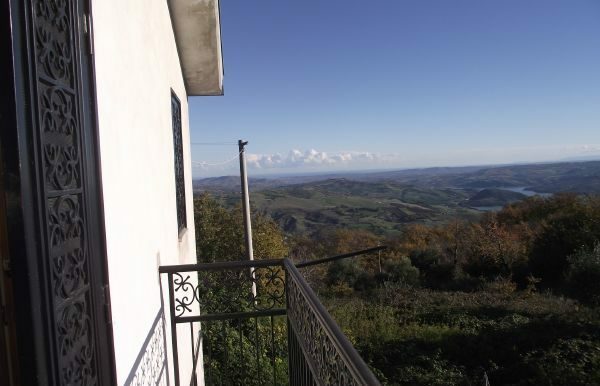 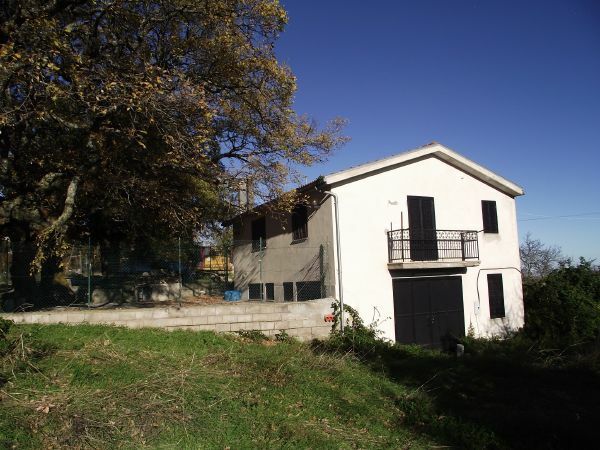 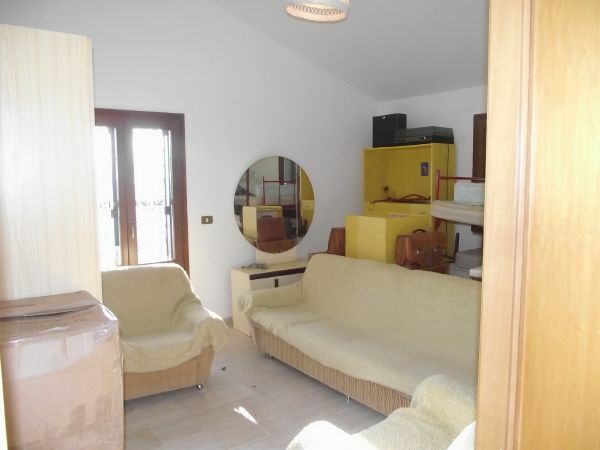 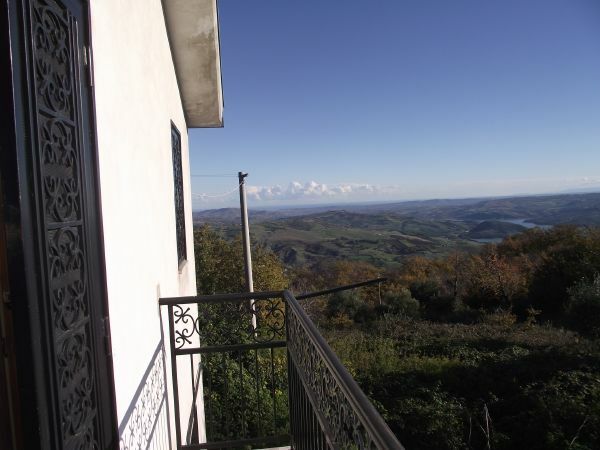 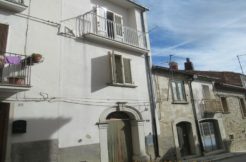 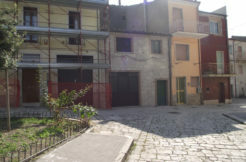 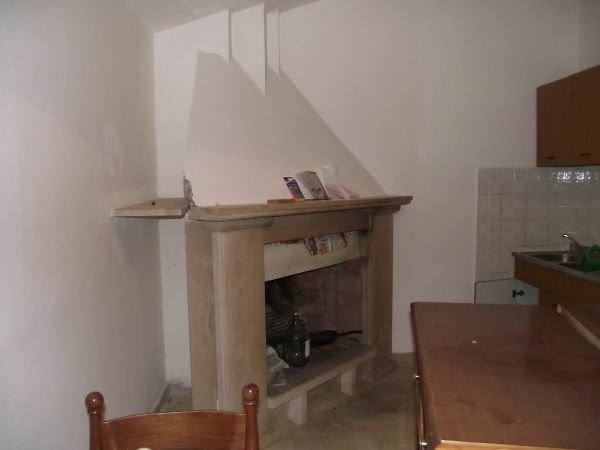 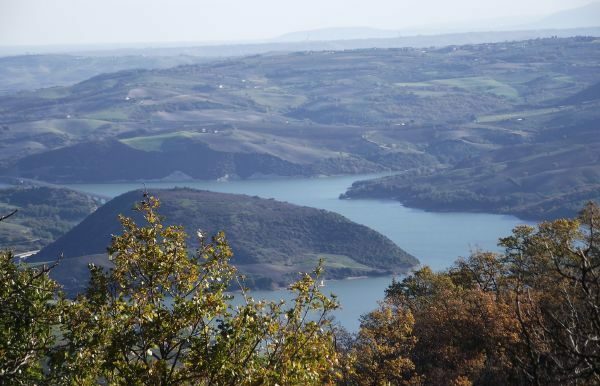 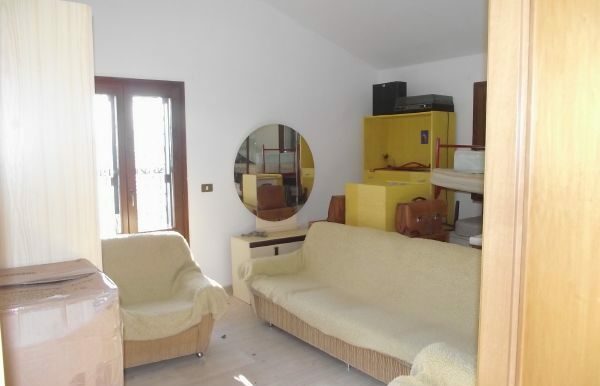 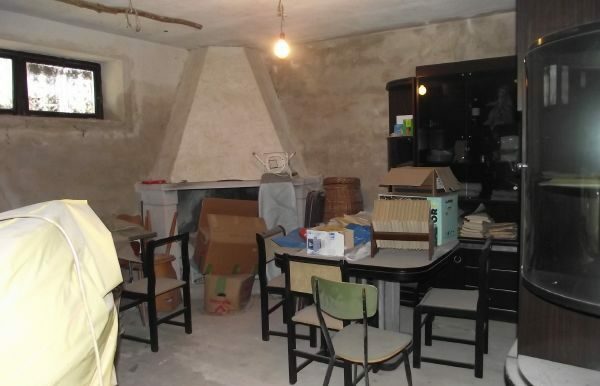 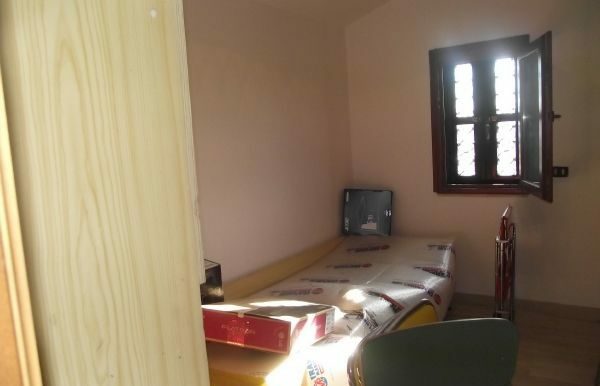 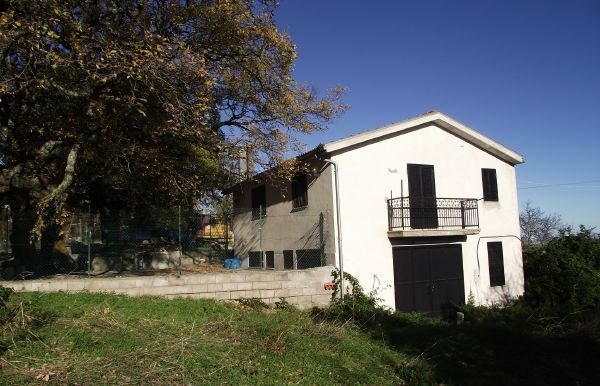 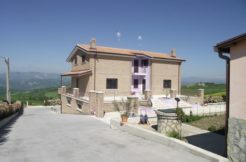 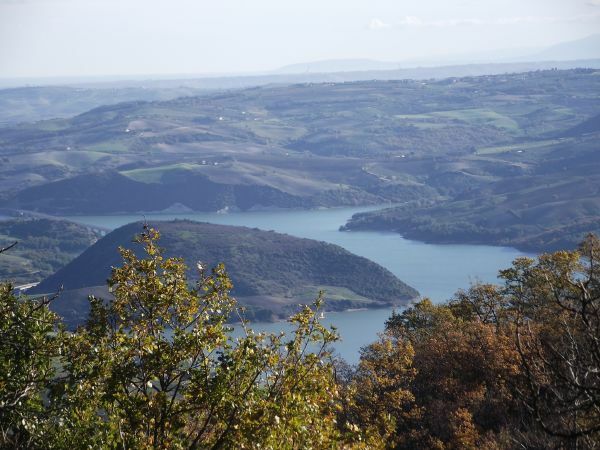 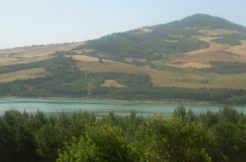 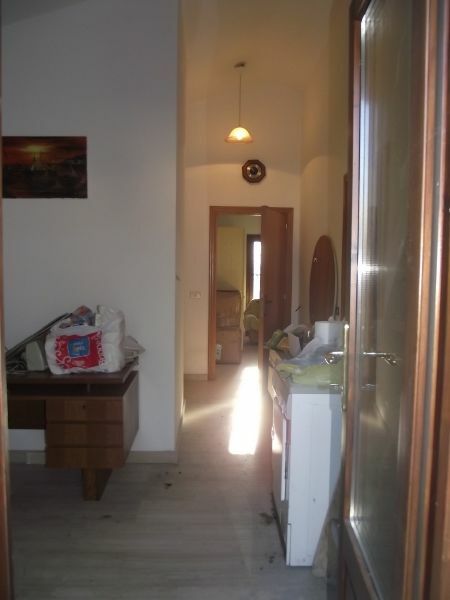 Detached house for sale in Italy, Guardialfiera (Molise region)in a panoramic and sunny area, delicious detached house of about 160 sqm on two levels. 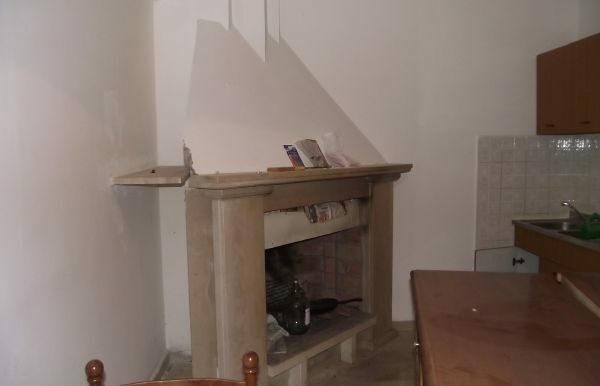 The ground floor is composed of an entrance hall that permits to enter all the rooms: the kitchen with a large fireplace, the living room, the single bedroom, the bathroom with shower and the double bedroom with a balcony from which you can have a stunning view over the lake, the sea, the coast of Gargano (Apulia), the Tremiti Islands and the green mountains. 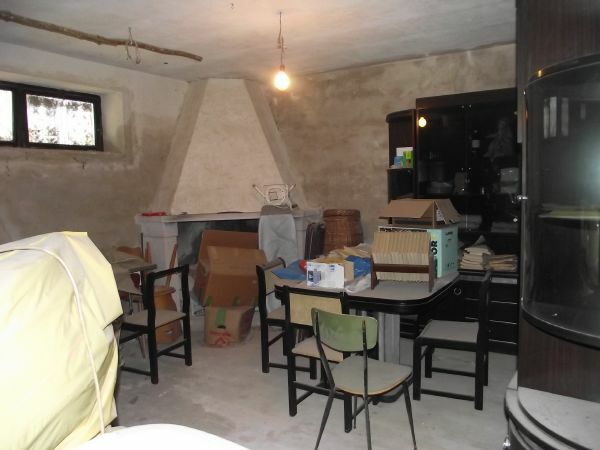 A marble staircase leads to the basement to finish, composed of a large open space with a beautiful stone fireplace, a storage room and a bathroom with bath tub. 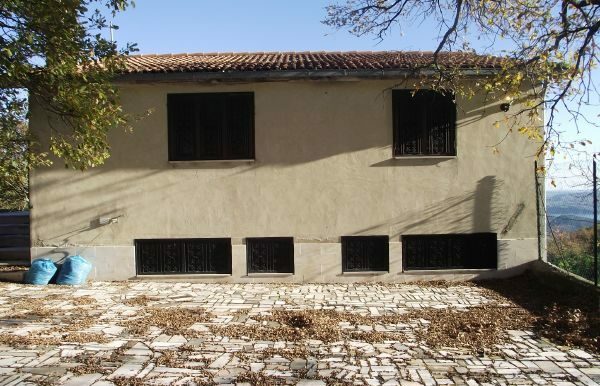 There is a nice paved terrace in front of the house, ideal for breakfast or lunch during summer time. 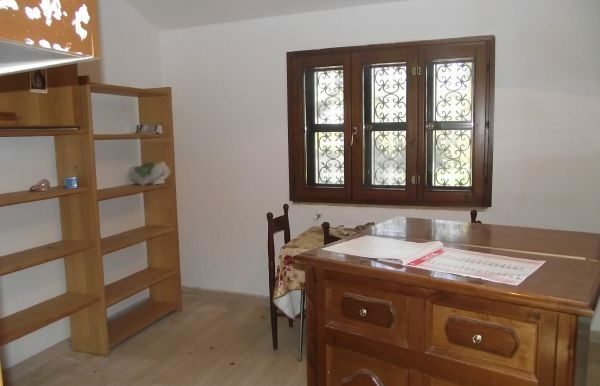 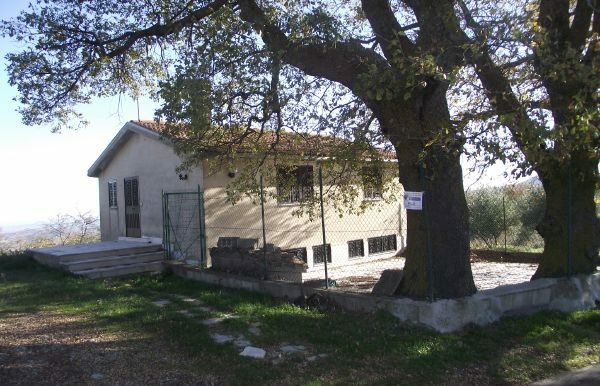 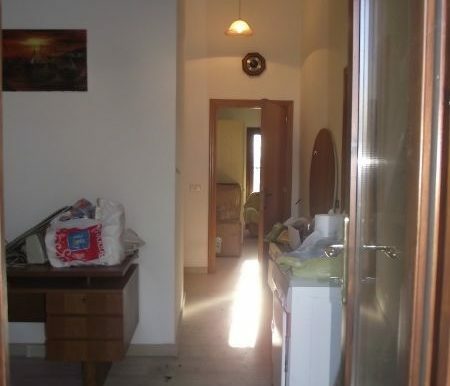 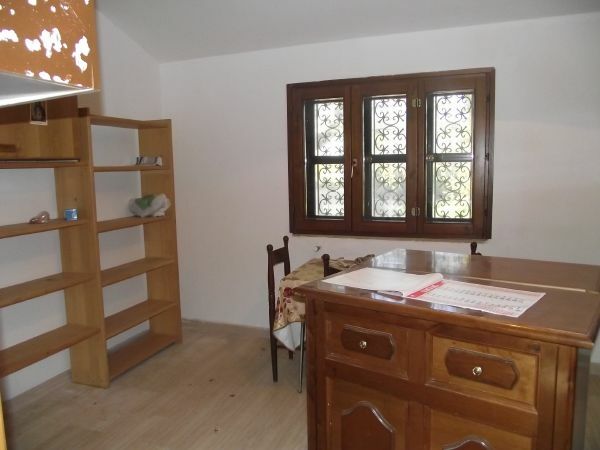 The selling includes annex for about 130 sqm to finish and about 2 hectares of land where there are oak trees and olive trees. 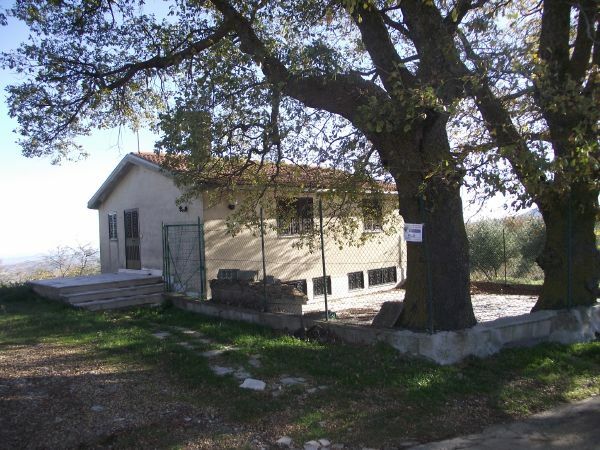 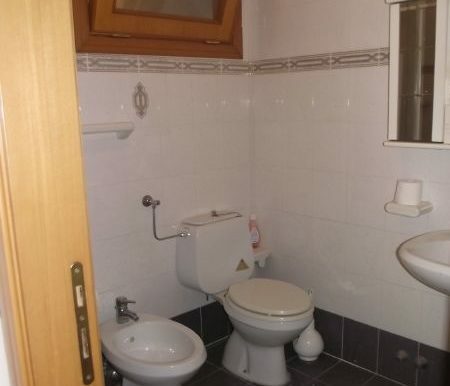 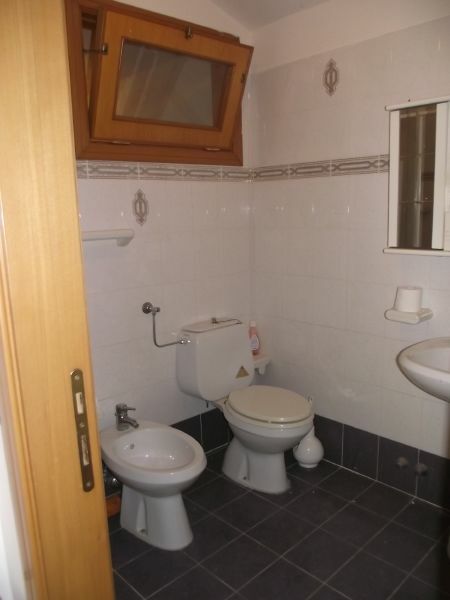 The detached house stands over a hill at 510 metres above the sea level, there is both electricity and water mains. 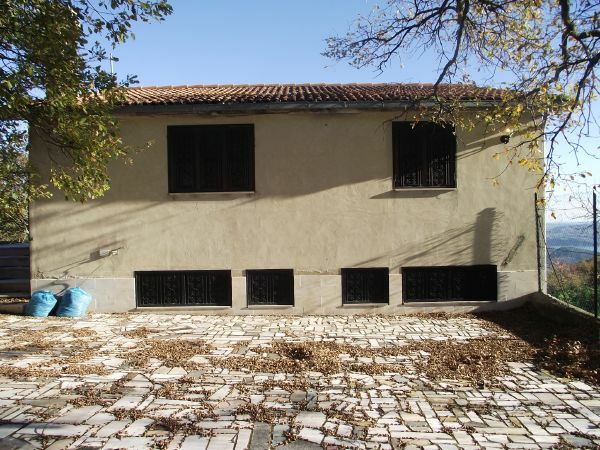 Easy to reach by an asphalted road. 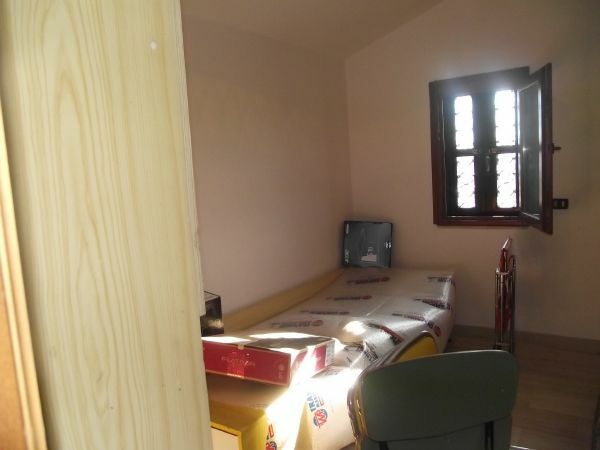 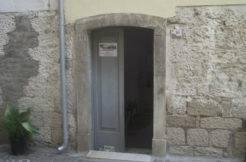 Good deal for touristic trade such as B&B or agriturismo.